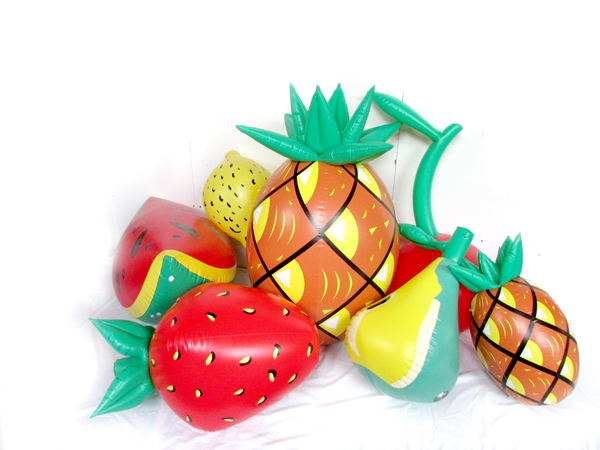 One of our big projects last month was to design and manufacture lots of inflatable fruits for shop window displays. Our customer 'Riot of Colour' were a pleasure to work with and we managed to turn around the order in a very fast time. 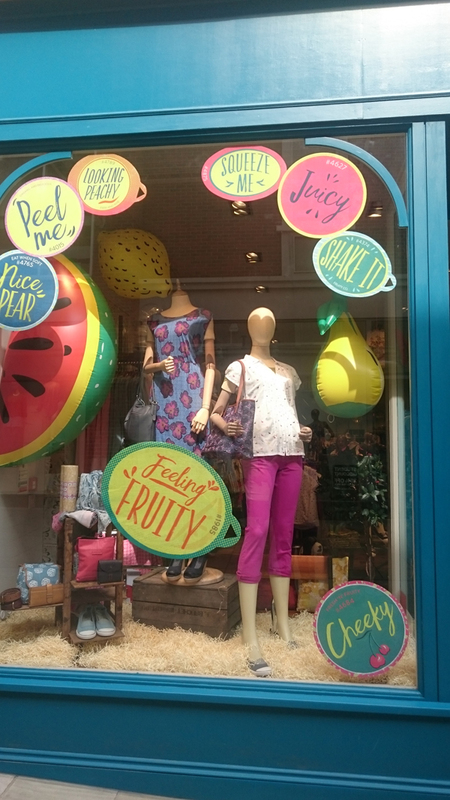 The fruits were installed across the UK in 'White Stuff's' shop windows for a new promotion.